If you are a cheese addict, it is important that you are familiar with everything about it so you are not easily fooled. Cheeses are one of the greatest gifts to humanity because it is tasty and good for the body since it is highly nutritious. It is produced from milk that comes in different packages, flavours, shapes and textures. Country of Origin: This is pretty obvious. When you check out a cheese, the first thing that should come to your mind is its country of origin. 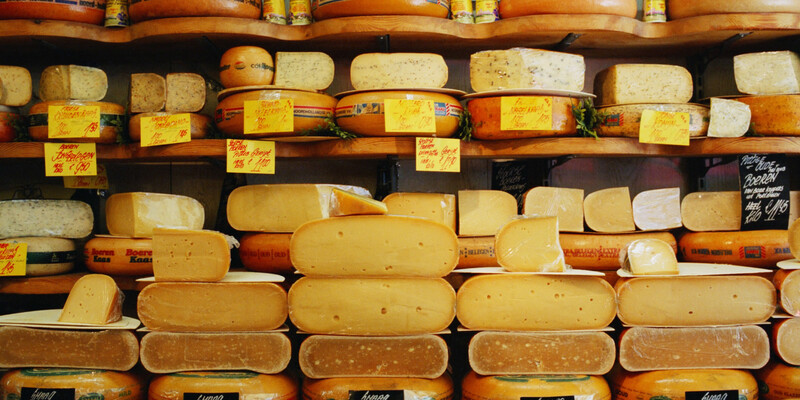 The country of origin usually refers to where the cheese was first produced or developed. 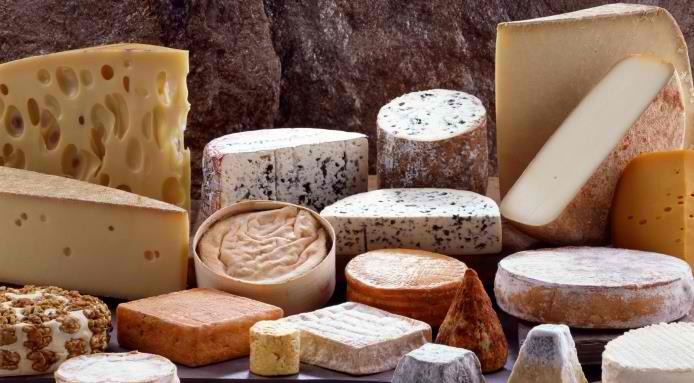 There are some cheeses that are protected – produced in strict methods in a particular region. This is kind of expensive. Aging: Aging is done to improve the taste and the texture of cheese. For a period of time, a cheese is aged in temperature-controlled surrounding. Scientifically, when you let a cheese age, the moisture will evaporate which will result to a denser paste and intense flavour. Type of Milk: Cheese always begins with milk but the animal it was derived from can make a difference when it comes to flavour. For example, a cow’s milk is known for its sweet and creamy flavour. The sheep’s milk has this distinct grassy flavour while goat’s milk is the gamiest. Tasting Notes: Tasting notes means what you should expect in a cheese. Tasting notes will teach you how to identify characteristics that you should search out for. Now that you know the features, the next thing that you should be familiar with is the most common cheeses not only here in Singapore but around the world. 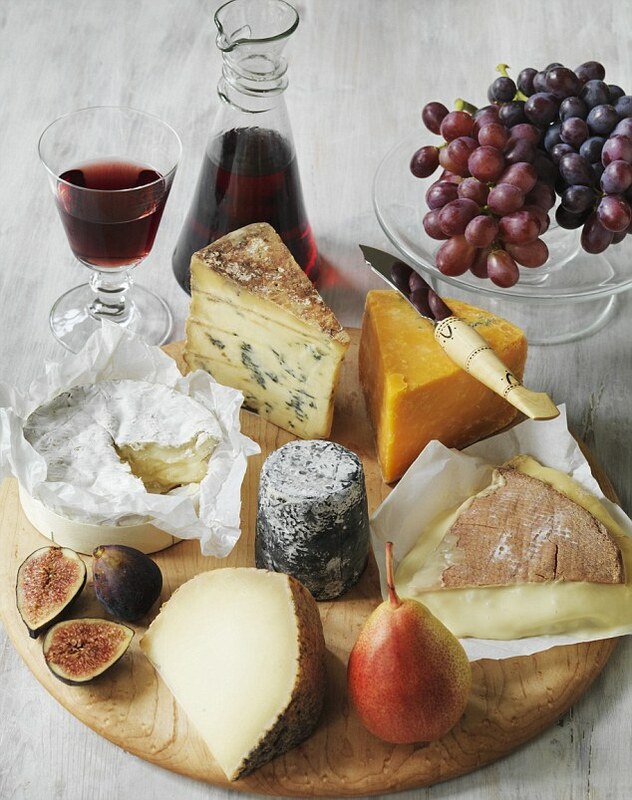 The most common cheeses include Roquefort, cotija, camembert, feta, chevre, mozzarella, cheddar, emmental, gouda, montery-jack, manchego, parmigiano-reggiano and teleggio. By focusing on these things, you can easily learn what you like and do not like. The next time you step into that cheese store, at least pretend you are a pro and look for such features. Happy cheese shopping!